For Diocesan Donations to the 2019 Triennial Please use this link. Select Donation or Pledge. Under Additional Information, choose For 2019 Triennial. Thank you! Presiding Bishop Michael Curry will preach at the opening Eucharist on Thursday, June 6. He’ll also give the Keynote Address on Friday, June 7. View an online walking tour map of the area. Explore things to do. Concerned about the cost of attending Triennial? ​The bishops of Province I, in an incredible show of support for their deacons, have already donated over $13,000 so far, to underwrite the costs of this event. Other bishops are pitching in, and our goal is to raise enough money from them to reduce the cost of this event to the greatest extent possible. We are trying to double the number of those in attendance to 280. Options for inexpensive housing are being researched, as well. 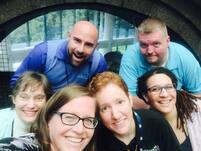 SIGN UP for our monthly enews! The Episcopal Diocese of Rhode Island deacons and the Province I community of deacons are excited to host the 2019 Association of Episcopal Deacons (AED) Triennial Conference in Providence, RI. Opening Liturgy and Dinner –The Most Rev. Michael Curry, 27th Presiding Bishop and Primate of the Episcopal Church, presider and preacher. Throughout his ministry, Presiding Bishop Curry has been active in issues of social justice, speaking out on immigration policy and marriage equality. 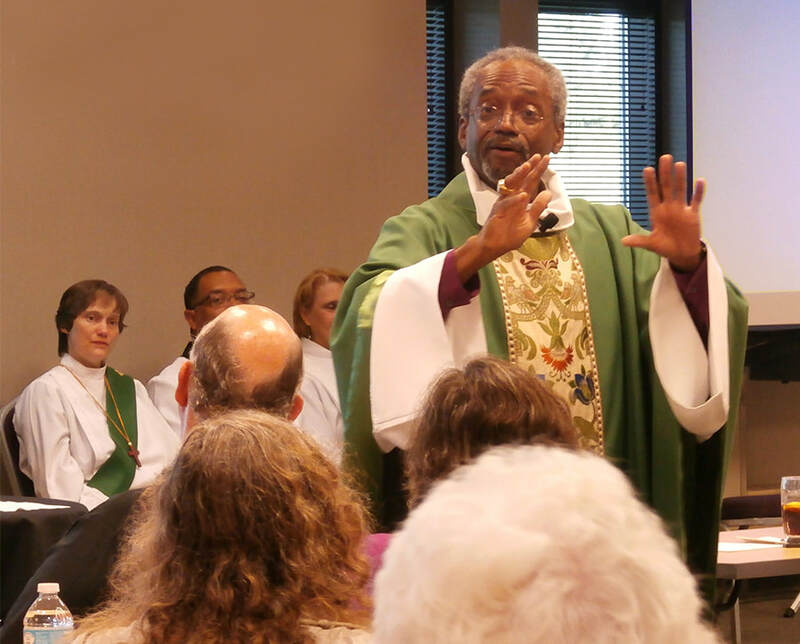 Presiding Bishop Curry has a national preaching and teaching ministry. 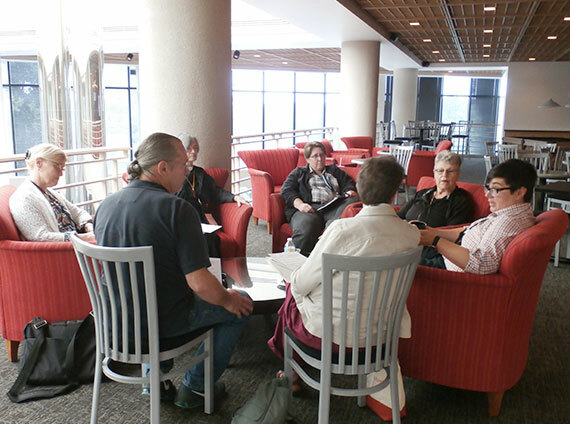 Deacons and others interested throughout The Episcopal Church will have a unique opportunity to attend the Association for Episcopal Deacons' Triennial Conference in Providence, Rhode Island. The theme is: The Power of Hope: Transformation through Reconciliation and Relationship. The Most Rev. Michael Curry will preach at the opening Eucharist, and provide the keynote address on Friday. The event is open to all ordersand is especially valuable for those in discernment. The conference attendees will take a short walk or shuttle ride to St. John’s Cathedral that houses the relatively new CFR that has its roots going back to our 2013 conference in Williamsburg, VA. The Center for Reconciliation offers a wide range of events, ongoing programs and exhibits designed to connect us to the history and the legacy of slavery, the slave trade, and the construction of race in America so that we can together build a more just and equitable future. We will hear a presentation on slavery in the north and the mission of the center to educate, equip and engage people for the vital work. The exhibit hall will also be open and will include a display of Anna Alexander artifacts. Gathered Together as the Body of Christ: Explore and celebrate what it means to gather together our various bodies, with all our unique abilities and disabilities, into the one body of Christ.Through scripture and shared storytelling, we will discuss practical ways to enliven worship and welcome all of God's people into the life of our congregations. Participants will discover practical ways to encourage all people to use their gifts for the building up of God’s Church and to do God’s work in the world together. Presenter: Susan Lindberg Haley, New England Synod, ELCA. ​Stephen’s Recognition Liturgy – A Recognition of missional work of our valued colleagues from around the nation: deacons nominated by their dioceses for excellence. 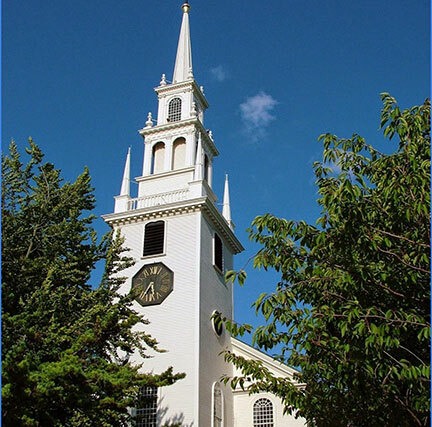 ​Enjoy a shuttle bus ride to historic Newport, Rhode Island for our closing Eucharist with guest celebrant The Rt. Rev. Laura Ahrens form The Episcopal Church of Connecticut.Trinity Church, on Queen Anne Square in Newport, Rhode Island, is a historic parish church in the Episcopal Diocese of Rhode Island. Founded in 1698, it is the oldest Episcopal parish in the state. The current Georgian building was designed by architect Richard Munday and constructed in 1725–26. It is a National Historic Landmark. A free evening to have dinner on your own and explore downtown colonial Newport, RI. Its yacht-filled harbor hosted the America’s Cup, a renowned annual sailing regatta, for many years. Newport is also known for the Gilded Age mansions lining Bellevue Avenue, some of which are now museums. The most famous is The Breakers, an 1895 mansion patterned after a Renaissance palace. Shuttles buses will transport attendees back to our hotel following the Eucharist for those wishing to return to Providence for dinner on their own, or at 10:30 pm for those wanting to stay in Newport for the evening. 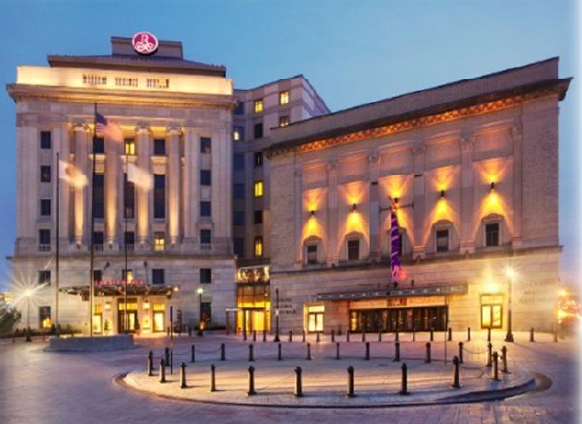 Accommodations are at the beautiful Renaissance Providence Hotel located across the street from the State Capitol building. It offers a very desirable location for access to transportation (train station within walking distance for day trip to Boston), shopping, access to Center for Reconciliation, and green space for walking. There are refrigerators in each room. 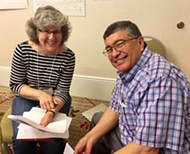 AED is a membership funded association of persons and dioceses within The Episcopal Church whose mission is to increase participation and involvement of all baptized persons in Christ's diaconal ministry, especially by promoting and supporting the diaconate.